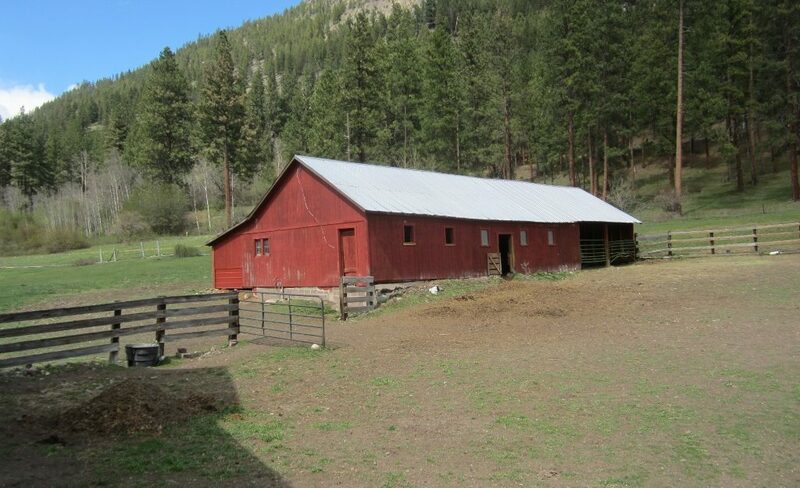 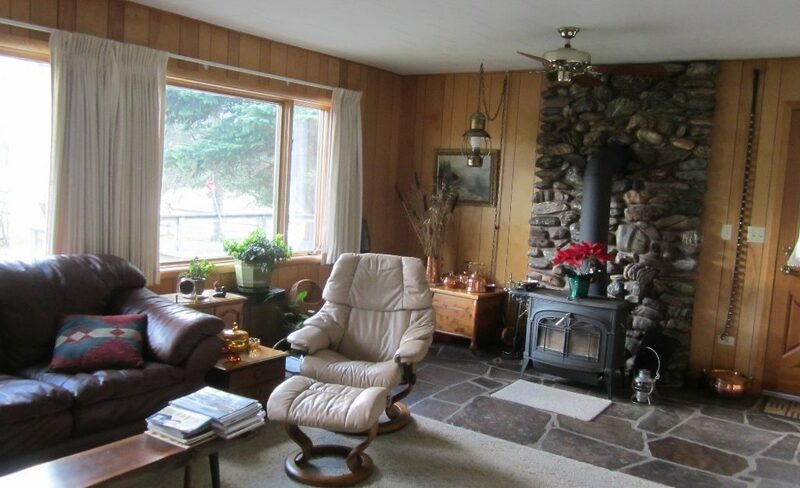 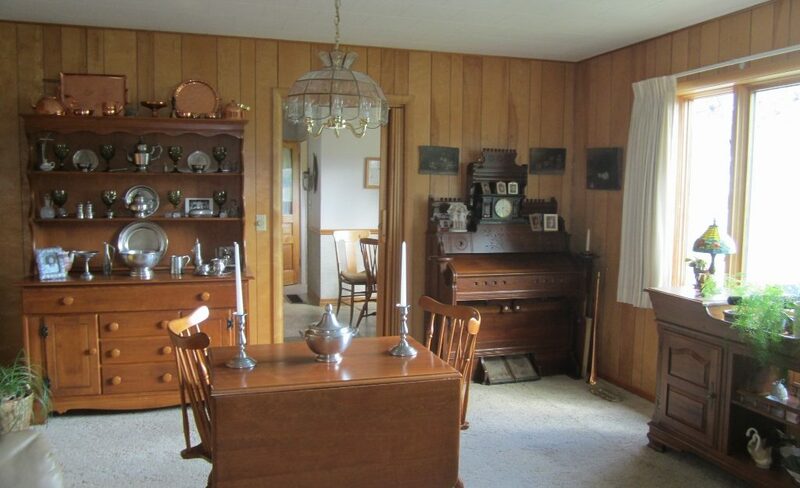 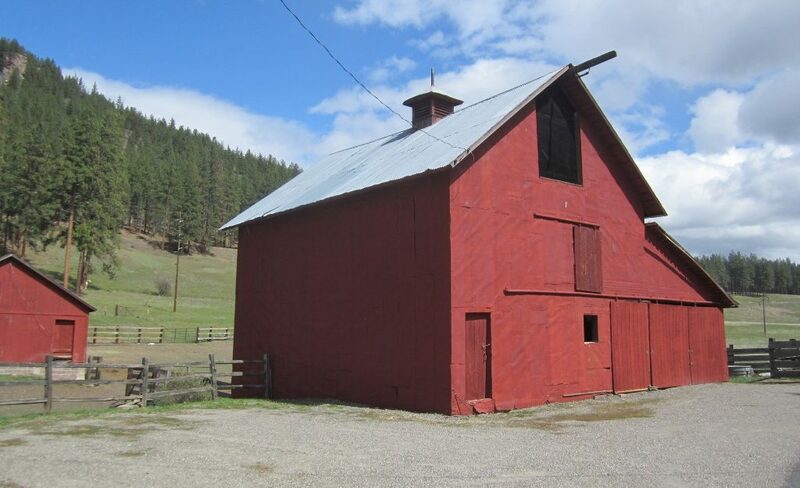 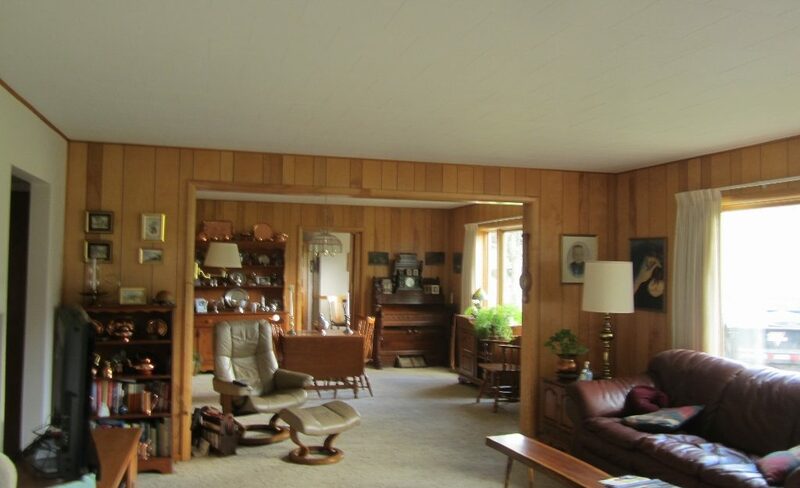 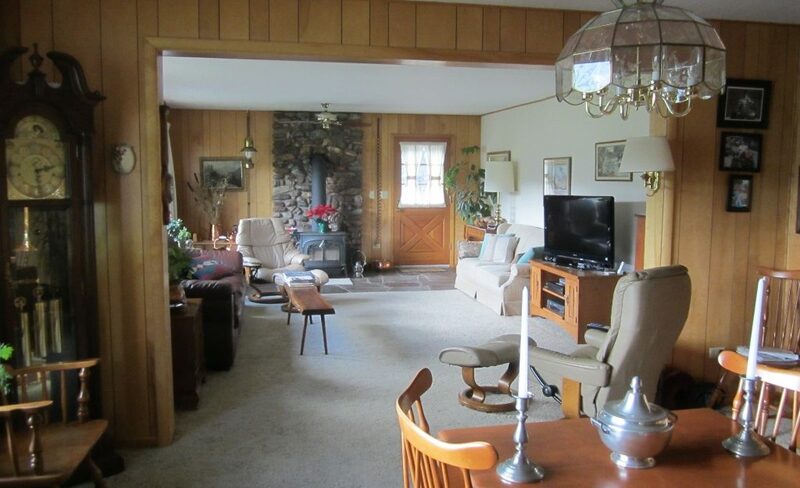 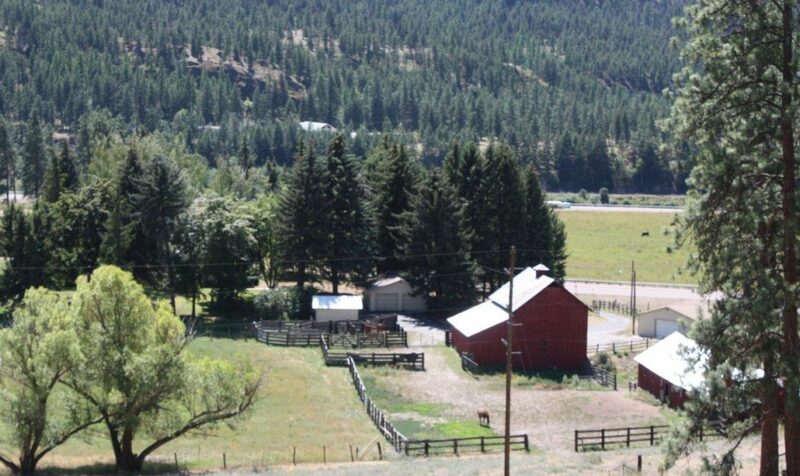 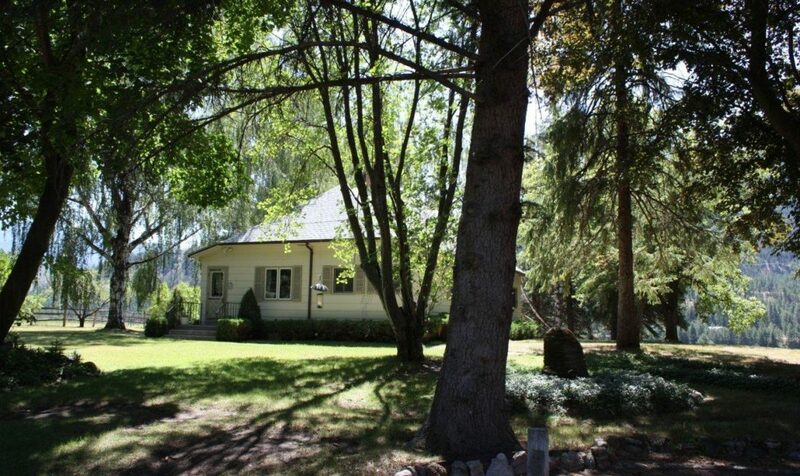 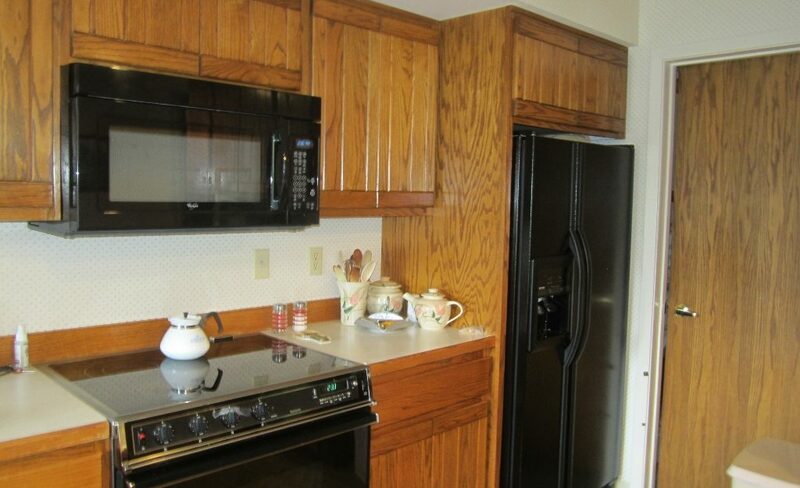 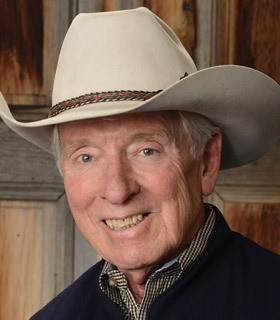 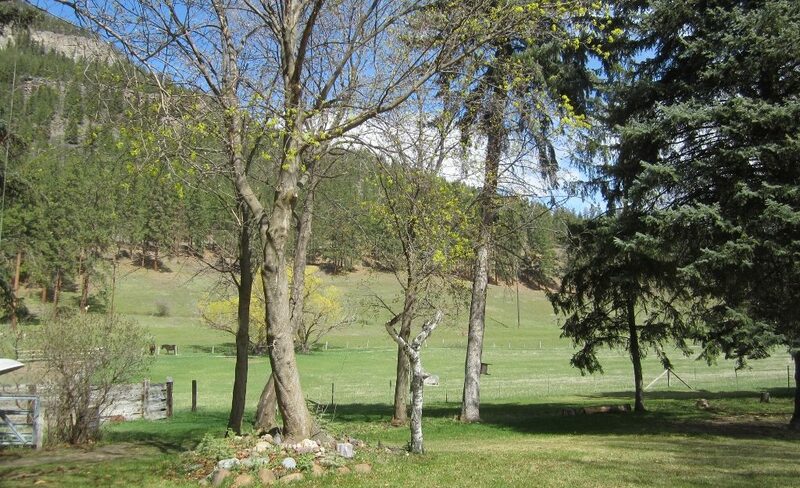 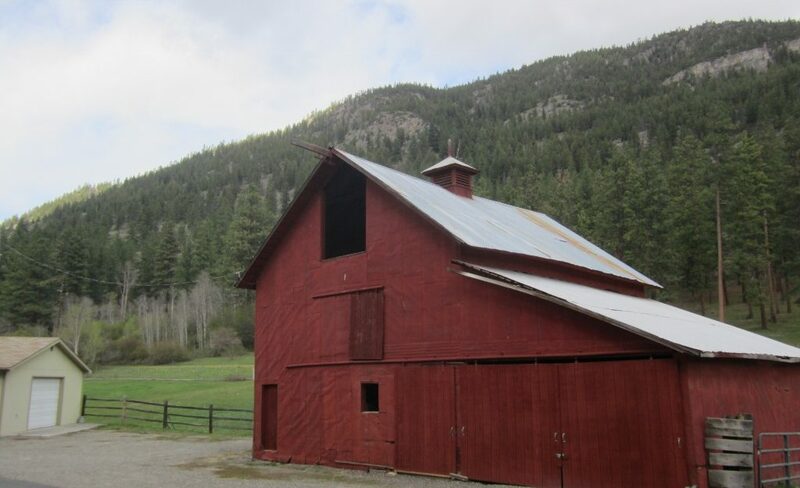 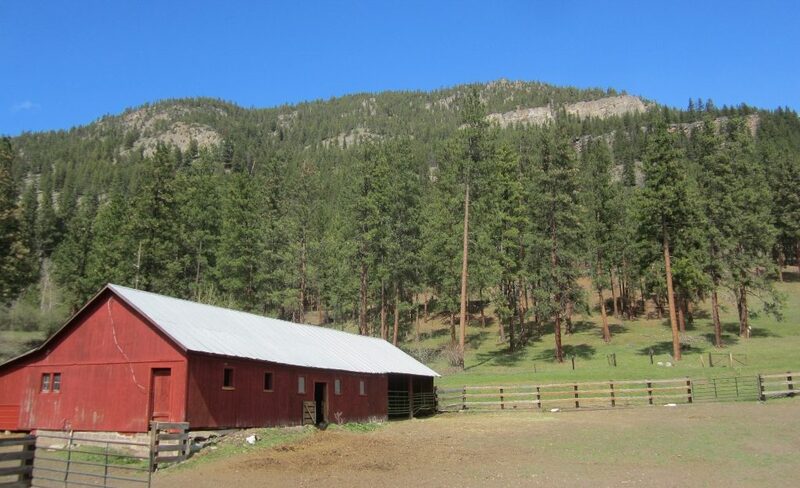 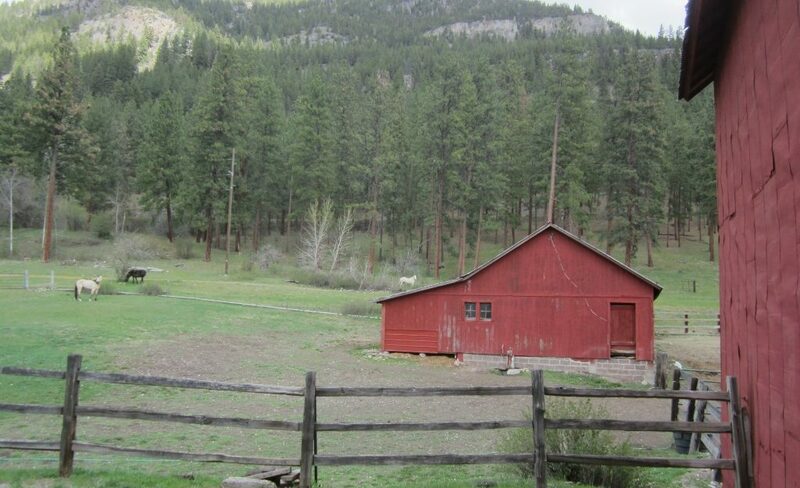 Western Montana ranch with older farm house, efficient outbuildings, and paved access. 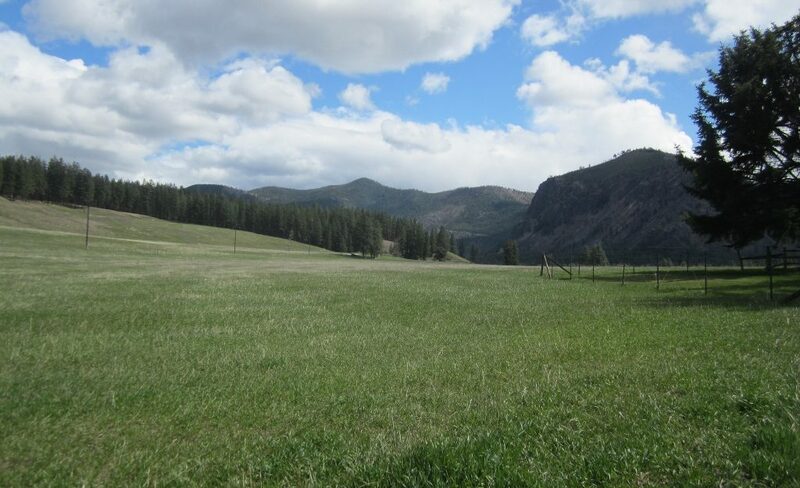 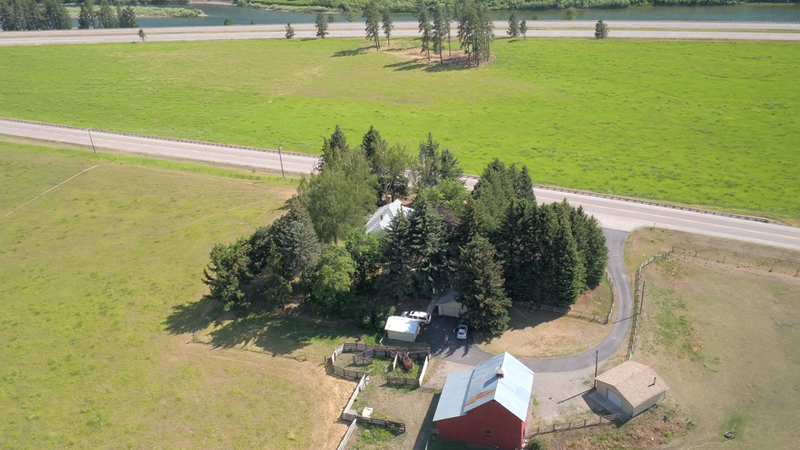 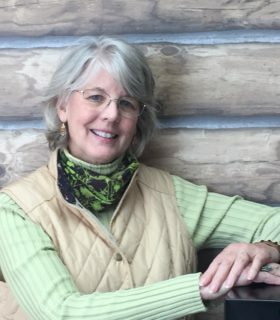 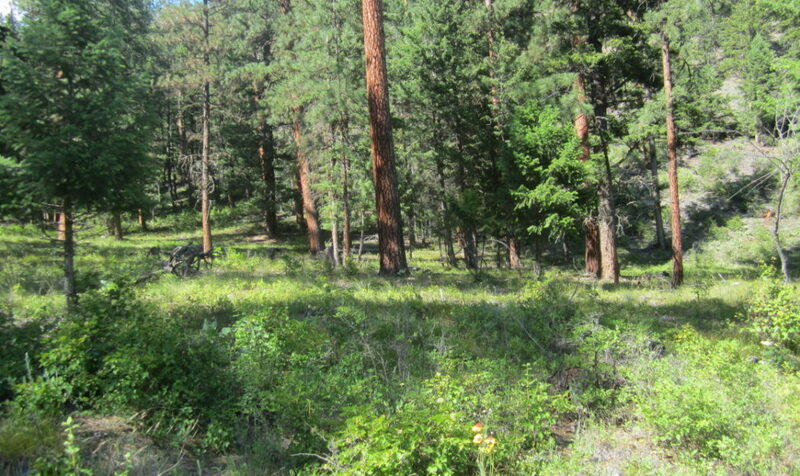 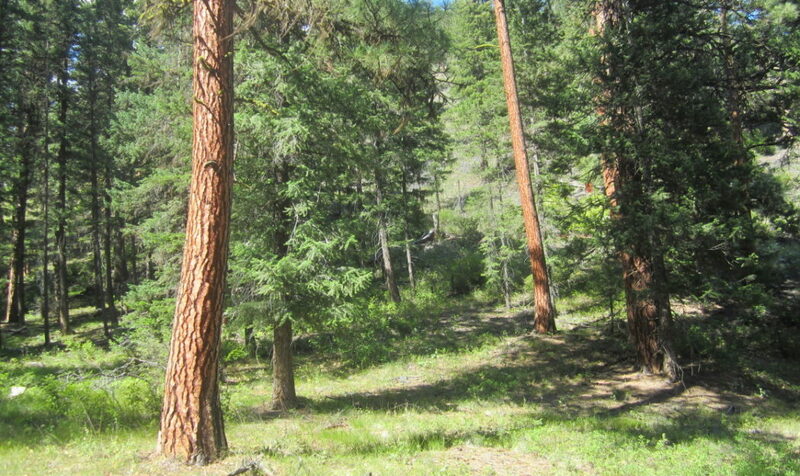 Land has Clark Fork River frontage, shares large boundary with U.S. Forest Service, has water rights from large spring which supports 75 gravity fed sprinkler irrigated acres plus a pond. 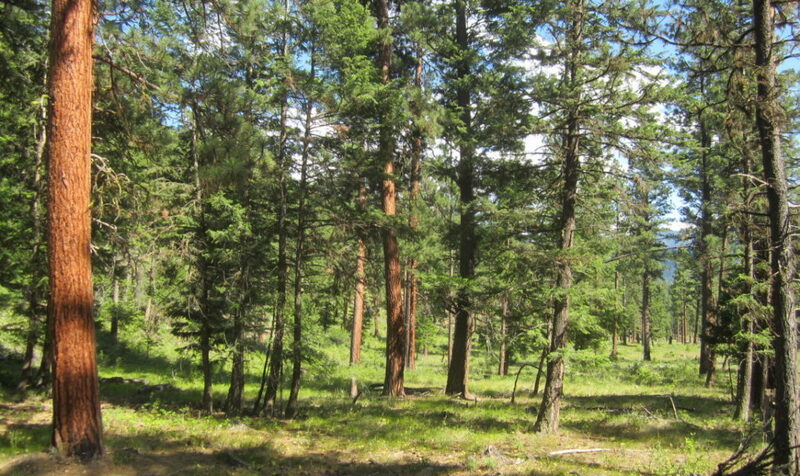 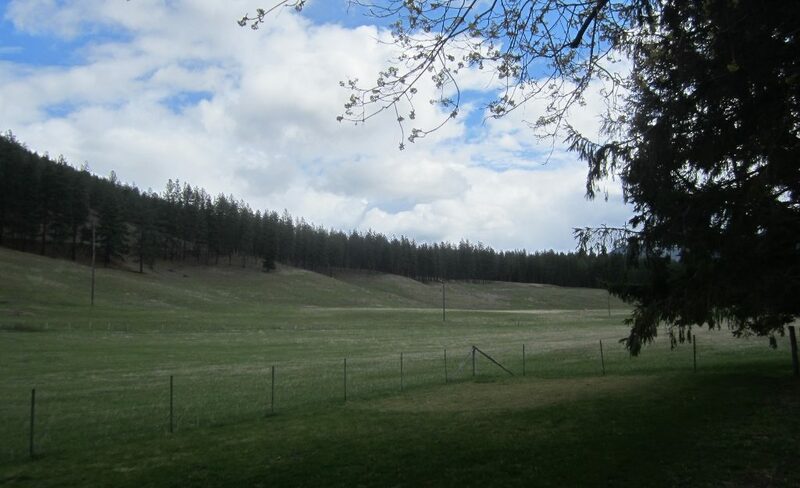 The 500± wooded acreages offers numerous private building sites for your own custom home plus recreation and elk and deer. 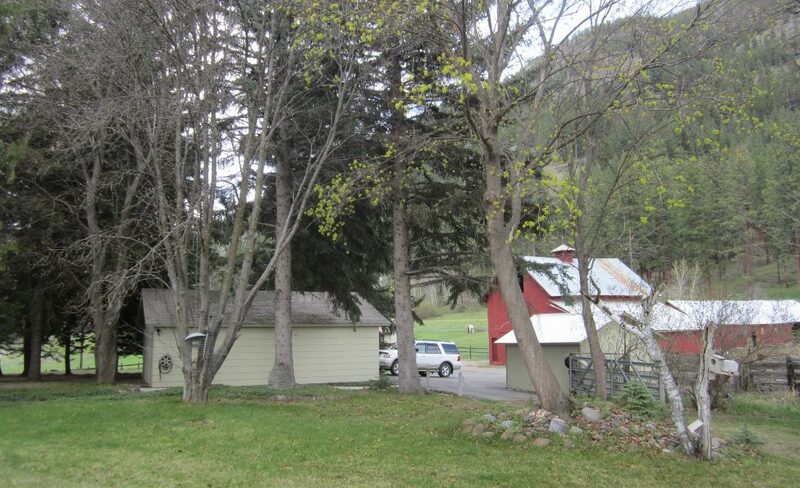 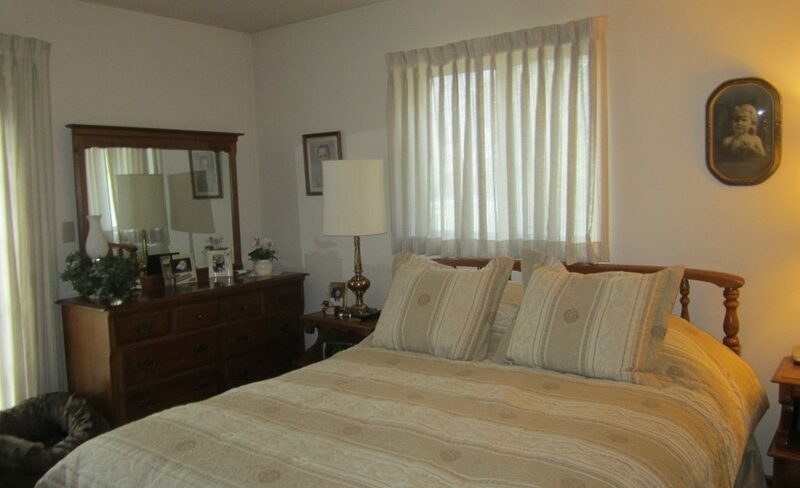 Multiple parcels add value. 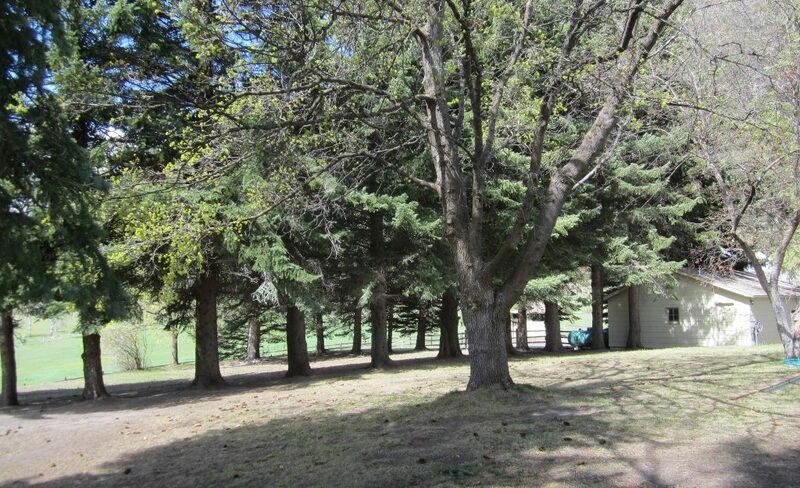 Some of land borders the town of Alberton and could be developed. 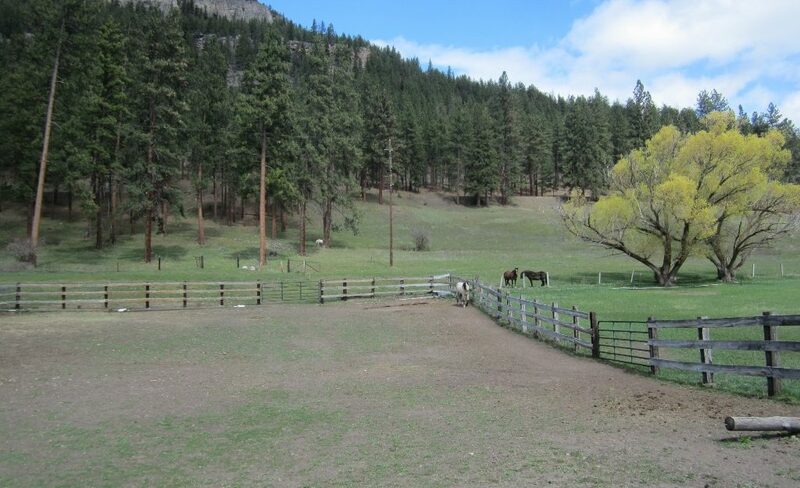 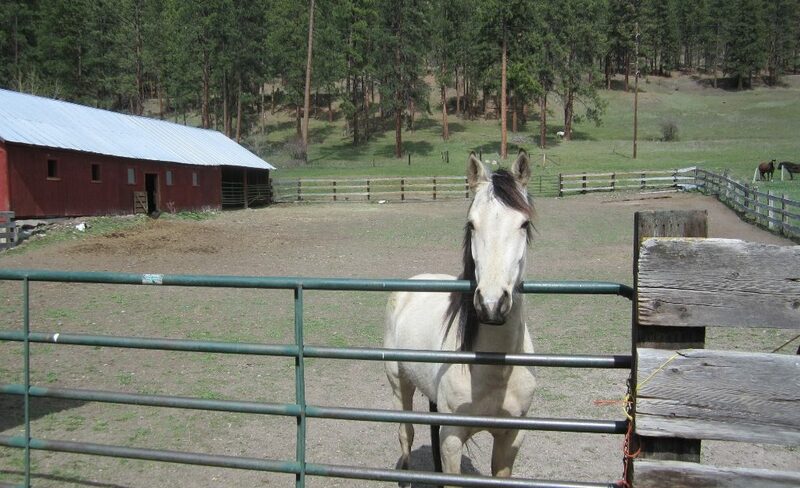 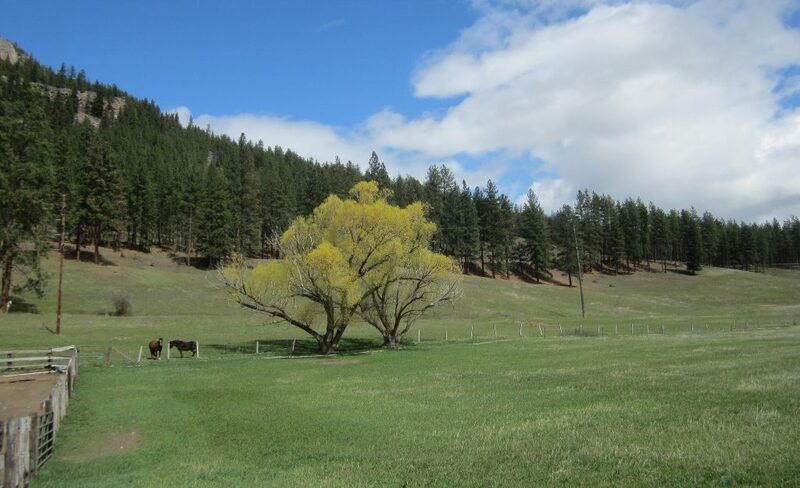 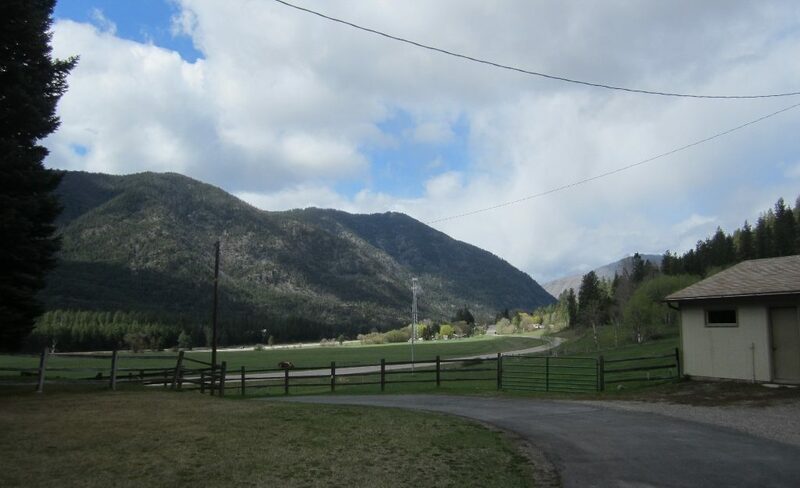 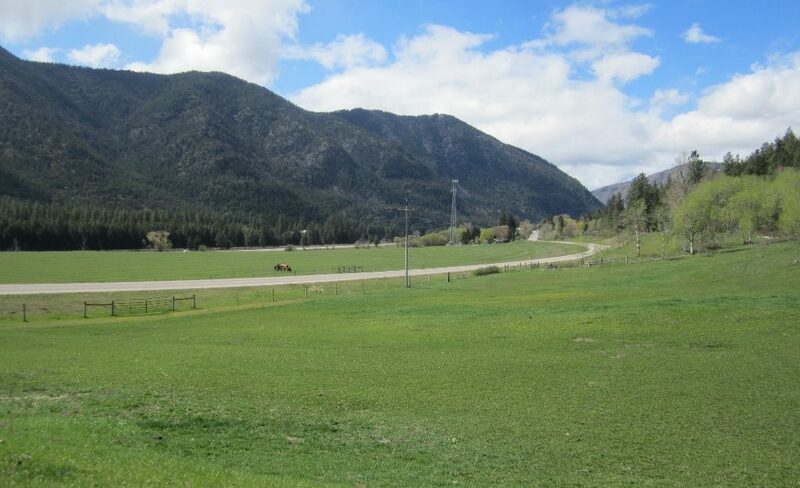 This beautiful ranch has potential as a horse ranch/training facility, specialty cattle ranch or numerous other options and is only 20± minutes from the Missoula airport.